Scripture tells us of a day when angels—God’s holy messengers—will ascend upon the earth like never before like a fire igniting everything they touch. From time immemorial, testimonies of these messengers and their amazing intervention have maintained global attention, and every world religion has its own way of identifying and confirming their continual influence. GET “ANGELS ON ASSIGNMENT AGAIN” IN THE NEW “SUPERNATURAL AWAKENINGS” SUPER SPECIAL! 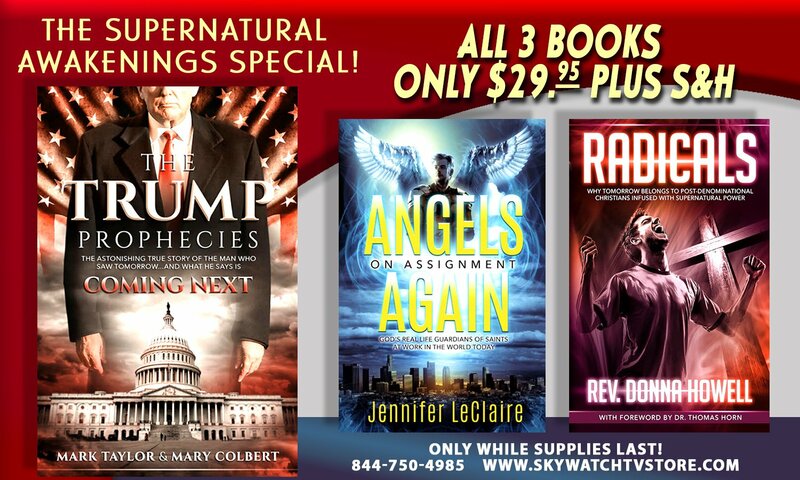 GET "ANGELS ON ASSIGNMENT AGAIN" IN THE NEW "SUPERNATURAL AWAKENINGS" SUPER SPECIAL! 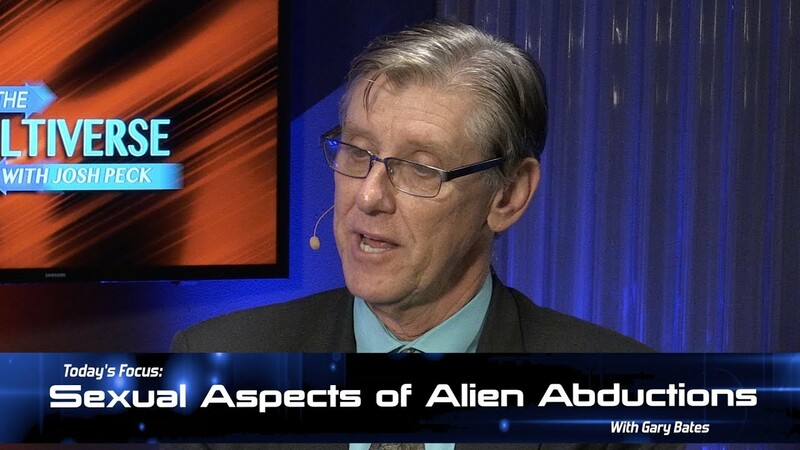 Gary Bates, author of Alien Intrusion, discusses the rarely-heard and taboo aspects of the alien abduction phenomenon. What is the true meaning behind the strange wording of 1 Timothy 2:15? Find out here!